Pulp Hack Confessions: A Spy Thriller in Which Everyone is NOT on the Same Page! A Spy Thriller in Which Everyone is NOT on the Same Page! 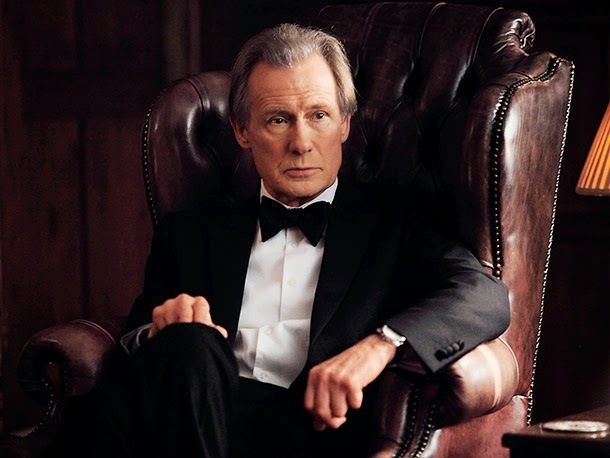 In the contemporary spy thriller Page Eight, Johnny Worricker (Bill Nighy) is a high-ranking member of the British Security Service (MI-5) who works as an analyst but clearly has a lot of tradecraft acquired earlier in his career. 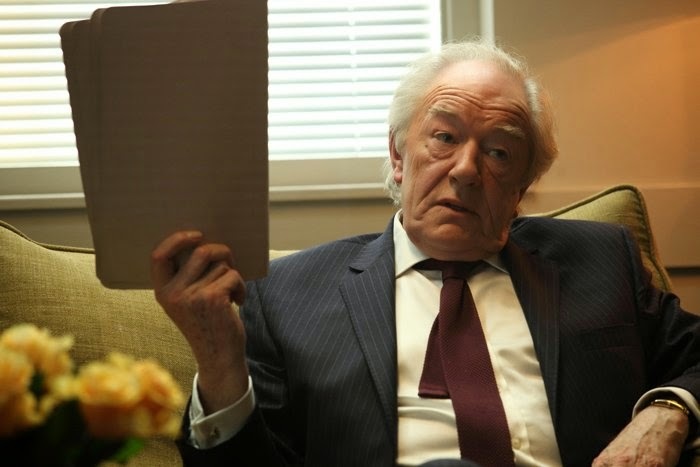 Benedict Baron (Michael Gambon), Worricker's school chum and long-time associate, is the boss of Johnny's division -- and probably the closest friend Worricker has. So when Baron asks Worricker to read and evaluate a highly classified report of a very sensitive nature, Worricker complies without complaint. It quickly develops that the report is political dynamite that shows the British prime minister, Alec Beasley (Ralph Fiennes), knew the details of an unlawful U.S. spy program that operated in the UK with the connivance of British officials. This loads the report with political significance: Beasley has publicly said he did not know about the program, and no evidence previously surfaced that he did. The publication of the report could easily bring down the government. Complicating things is the fact that Worricker has taken the file out of his offices and British officials close to the Prime Minister want it returned -- or else! While Worricker is busy dealing with the matter of the missing report, he becomes involved with Nancy Pierpan (Rachel Weisz), a woman who lives next door to his apartment. It turns out that Pierpan is a Middle Eastern activist whose brother died at the hands of Israeli soldiers during a demonstration in the Gaza Strip. 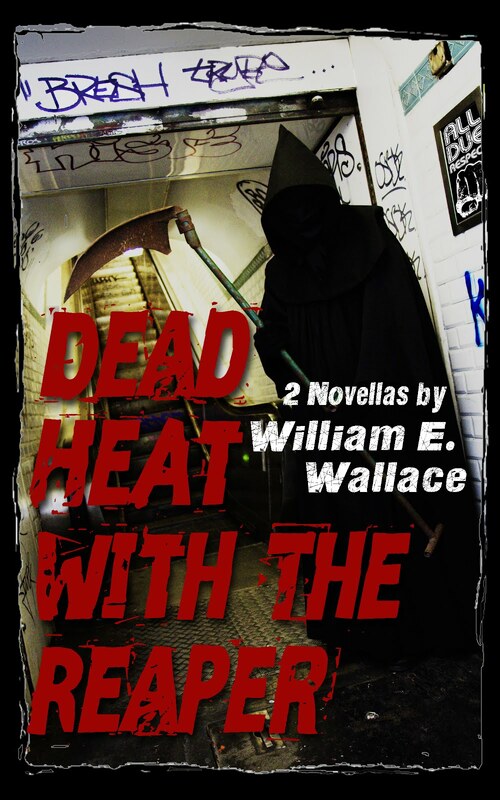 She has been informed that Worricker is a British foreign office official and asks him to help her family find out the truth about the death. Worricker's response is noncommital, but he is clearly sympathetic -- and attracted -- to the younger woman. To describe the plot more completely would turn this review into a spoiler. Suffice to say that Worricker proves himself equal to the challenge of righting a pair of colossal wrongs that have been carefully obscured by those in positions of power. To find out what and how, you will simply have to watch the film -- either streaming from Netflix or Amazon Instant Video, or in one of two DVD editions. The film is a BBC production that appeared in the U.S. on PBS's Masterpiece Theater. Last year, two other films featuring the Worricker character were green-lighted, but at this point it is unclear whether production has started on either. Page Eight falls into the paranoid school of espionage thriller that is most closely associated with John Le Carre. It reminds the viewer of Smiley's People or Tinker, Tailor, Soldier, Spy, two LeCarre classics featuring spies who are better at betraying their own colleagues than their nation's opponents, and who operate in such an expedient milieu that they are no longer even clear on who the real enemies are. It is noteworthy because some of the central issues it examines -- including extraordinary renditions (bureaucratese for abduction and imprisonment without trial) and torture as intelligence collection tools -- have tremendous currency. However, despite the hard boiled espionage techniques at its core, this is not some Tom Clancy shoot-'em-up that stars high-tech weapons, car chases, explosions and on-screen mayhem. As Worricker reassures a character late in the film, "I don't do guns or violence." Instead, it is the story of a man with a conscience in a profession where such things are liabilities, trying to do the right thing for the right reasons toward the end of a career in which making a moral choice is an impossible luxury. Director David Hare, who directed Strapless and made Plenty, the film starring Meryl Streep, unspools his movie economically, using acidic dialog to show us the abrasive relationship Worricker has with his family, professional colleagues and various government officials. By keeping the action to a minimum while letting cast members develop their characters through their words with minimal histrionics, Hare wrings first-rate performances from a cast of extraordinarily talented actors and actresses. He subtly lets the viewer figure out that Worricker is not only the smartest person in the room but that friends and enemies alike critically underestimate his intelligence and grit. This fact is underscored during a meeting Worricker has with Rollo Maverly (Ewen Bremner), a covert MI-5 agent operating under journalistic cover: "You were never smart, Johnny," Rollo tells him. "But you were always quick." underestimates Worricker's intelligence and grit. The members of the cast are uniformly good in their parts. 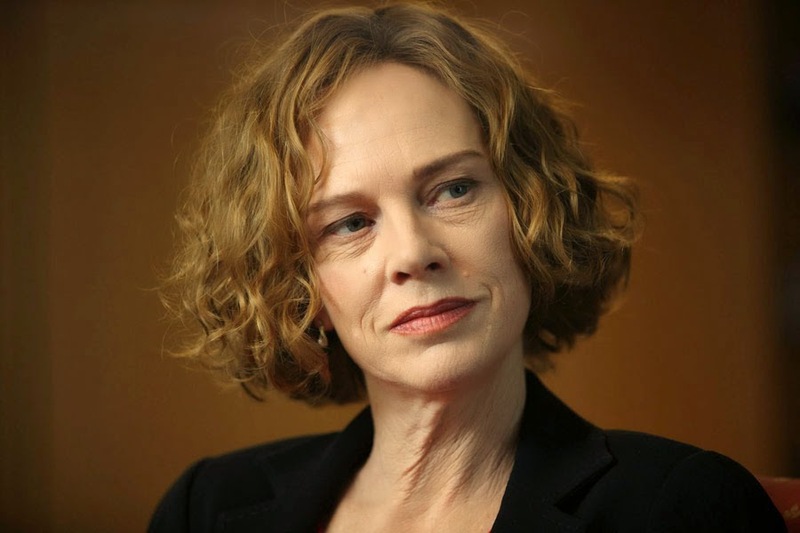 Judy Davis is first-rate as Jill Tankard, a bitter superior who repeatedly fails at her attempts to undermine Worricker and fails to realize he is managing to stay ahead of those who would destroy him and suppress the truth. Felicity Warren has a significant but minor part as Johnny's troubled artist daughter, Julianne. Alice Krige, who first came to the attention of American audiences as the Borg queen in Star Trek: The Next Generation, is fine as one of Worricker's ex-wives who has married his boss, Benedict Baron. Gambon is excellent as the Smileyesque Baron, and Ralph Fiennes has a brief but critical villain's turn in which he smilingly warns Worricker that he holds his professional and personal future in his hands and can make him or break him depending on whether he surrenders his copy of the scandalous report. 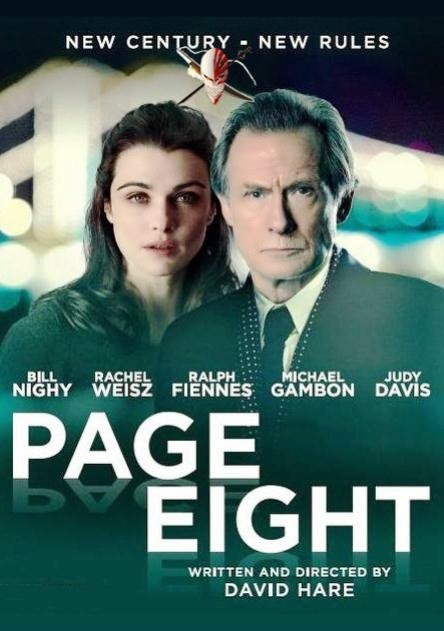 But Page Eight is worth watching for Bill Nighy's performance as Worricker, alone. Nighy's generally impassive face, coupled with his remote voice, create the impression of a man who has spent most of his adult life keeping his feelings in check, which makes the occasions when he lets his emotions show even more dramatic. He is convincing in projecting an aura of competence when he is breaking into an office to search it for contraband or dodging an agent who has been sent to tail him, but shows a human side when he blunders in his relations with a couple of the women closest to him. Nighy, alone, is enough to make Page Eight worth watching. His sharp-tongued exchange with Saskia Reeves, playing Anthea Catcheside, a supercilious foreign minister, is spot on, making it easy for the viewer to understand how such a closed and undemonstrative man could be tough and quick-witted enough to ascend to the top of a complex intelligence organization. The scene in which it takes place is so tightly choreographed and neatly played that it is practically worth the price of admission all by itself. If you like spy novels with an adult orientation and films about intelligence agents that ring true to life, Page Eight should be right up your ally. Leave the kiss-kiss, bang-bang to the Clearasil crowd for one weekend and give Page Eight a look. You'll be happy you did.